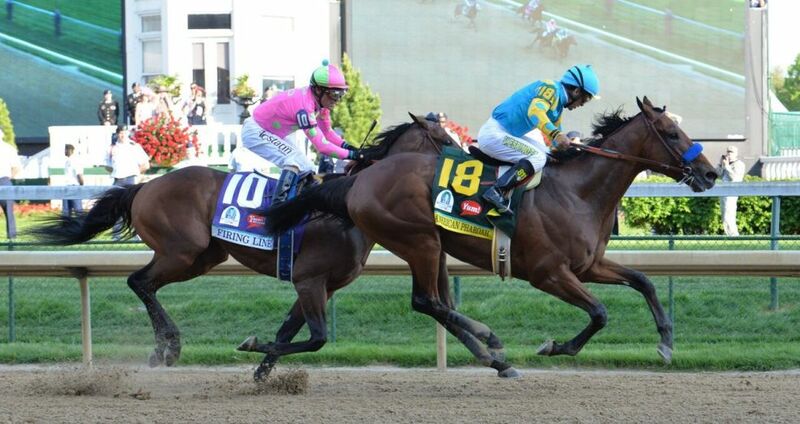 The 142nd running of the Kentucky Derby® will be May 6-7 2016, and Walker Sports Marketing is your ticket to “The Most Exciting Two Minutes in Sports" … named for its approximate duration. Whether you prefer to stay in the nearby city of Lexington, KY, or the in center of the action in Louisville, KY, Walker Sports Marketing has the package for you. Enjoy a Lexington horse farm tour and a prerace discussion with a professional handicapper on your way to the Kentucky Derby or stay right at Fourth Street Live and head to the Kentucky Derby in a private limousine to watch the race with the celebrities in Millionaires Row. Please review our three basic packages and upgrade options on the opposite side and contact us if you have any questions. Keep in mind that Walker Sports Marketing can customize any package for you and we strive to fulfill our clients’ dreams.